I’ve been married to my high school sweetheart for 18 years and we have 2 cats. I’m a child of the South, by way of Virginia, North Carolina, and Georgia, but you wouldn’t know it to meet me because I don’t have an accent and, deep dark secret that it is, I do not like iced tea. I have always dealt with a lot of illness over the course of my life. 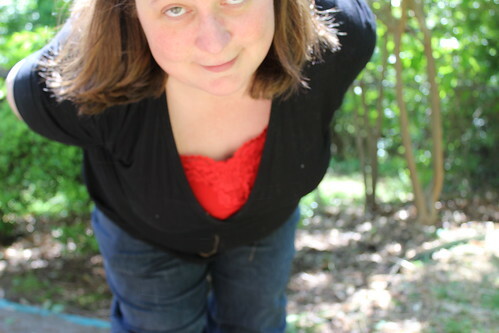 Then shortly after turning 35 I became seriously ill with C DIFF, what I lovingly refer to on my blog as “The Hostile Alien Intestinal Bacteria”, and when I finally recovered I found it had triggered the onset of fibro. My husband and I’d been married for about 12 years when I was diagnosed, and I’d spent about half of those years running my own business, tutoring high school kids in Spanish. But I had to give that up when I got sick, along with way too many other things. My family immediately rallied around me, and continues to provide constant support and love. It’s so hard not to be able to predict how I’ll be feeling even an hour from now, so I can’t ever really plan ahead to do anything. I hate how I have to miss so many fun family and social events. I hate how random this illness seems; there’s no clear, predictable linear progression or regression, and it’s rare that I can make a definite link between one of my symptoms and its cause. It’s hard to have to depend so much on other people, and it’s hard sometimes not to feel like a burden, no matter how many times people reassure me that I’m not. Managing this illness is really my full-time job (one which I did NOT sign up for), and if I’ve had too many bad days in a row it’s easy to feel isolated and discouraged. I also have chronic migraines and bipolar disorder. Sometimes the migraines and fibro pain get into a cycle where they continually retrigger each other until I’m so ground down by pain that all I can do is sit on the couch and watch TV. And sometimes I can’t even do that. The mood swings and all-or-nothing thinking that come with being bipolar make managing the mental and emotional aspects of chronic illness even more difficult than they already are. When I was diagnosed my fibro doctor told me that the only two things that were proven to help Fibromyalgia were good sleep and exercise, and I’ve pretty much found that to be true. I also work regularly with a therapist to help deal with the emotional and mental side effects of being chronically ill. And then, if all else fails, I just swear a lot. I find that can be very therapeutic. Everyone knows I’m sick, and is really understanding and sympathetic. But I find that I frequently deflect people’s questions about how I’m doing, because I already have to think about my illness all the time; I don’t want to talk about it as well. Plus, I get tired of having to talk about how badly I’m feeling all the time. 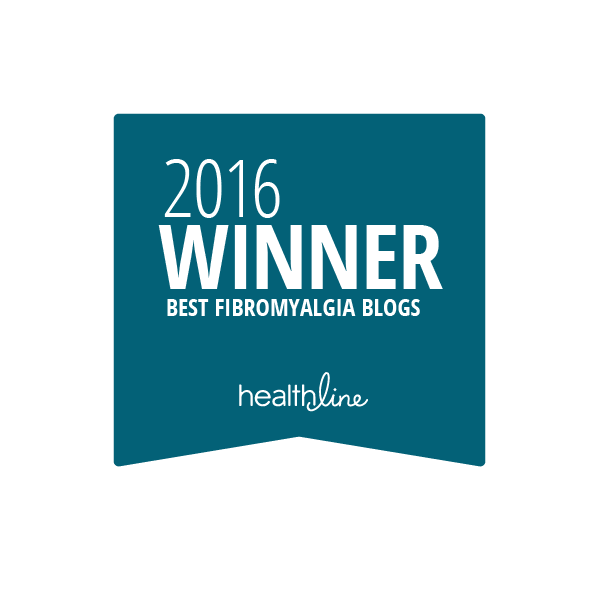 Do you blog about your illness? If so, what inspired you to do so? When I got diagnosed with fibro I’d had a humor blog for about 3 years. But eventually the experience of my illness took me far away from the person I was when I started my blog. I was about to quit blogging altogether when all of a sudden Cranky Fibro Girl appeared in my mind, and she’s been my voice and persona on the Internet ever since. 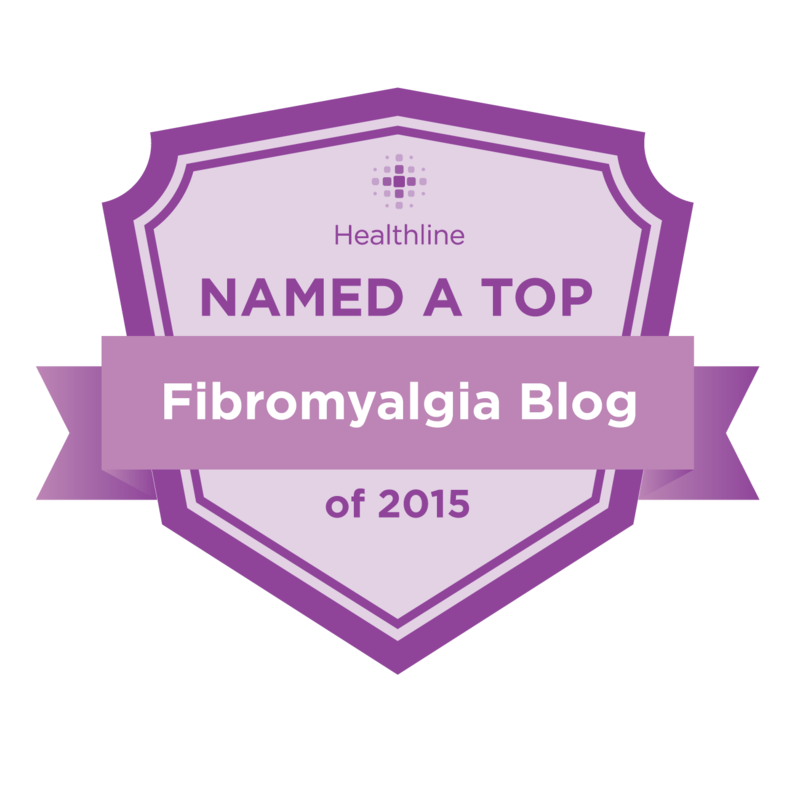 What is the best advice you’ve received regarding Fibromyalgia? That sometimes “feeling better” is just too far away from where I am that particular day, and so instead I should focus on doing soothing things that can help me feel more comfortable. I am skeptical of advice-sometimes even my doctor’s, depending on how cranky I’m feeling at the time-so I haven’t followed much advice at all. I did also have to break up with one of my friends for a while because they would not stop insisting that they just knew that I had been misdiagnosed and that I was actually gluten-intolerant, not suffering from fibro and, again, I would be “completely cured” if I just adopted a gluten-free diet. You know, I have to say that, even though it’s really hard to be sick, I have still been able to create a really good everyday life for myself. I can’t work, but that has actually given me the time and the freedom to write and take up different hobbies. It’s also really helpful to blog about my experiences; I’ve been able to connect online with a lot of other people who are going through the same thing. I am so much stronger than I ever knew I could be. What is the most important piece of advice you would give to someone newly diagnosed with Fibro (or even still seeking a diagnosis)? I don’t know that I would give any advice at that point unless they asked me a specific question. I’d just sit with them, and tell them how sorry I am that they have to suffer with this, and ask if there was anything I could do that would feel a little bit soothing.